Time for a quick survey. As the proposed re-modeling of Crouch End’s streets into a nirvana for walkers and cyclists nears, we ask – what are your priorities for the town centre and the public realm? And we’re not only interested in transport infrastructure – what about shopfronts, design and conservation, and the wider environmental questions? The current survey runs from June 8th until August 2nd. 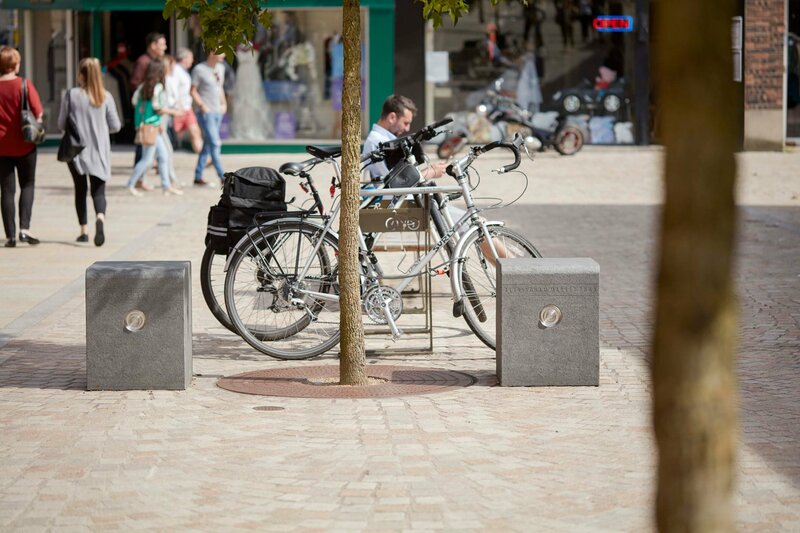 Previous posts can be found under TOWN CENTRE, TRANSPORT, DESIGN & CHARACTER and ENVIRONMENT.